"...last season, 'Rick Grimes' and his group of survivors were confronted with their deadliest challenge yet. "With the comfort of 'Alexandria', they let their guard down, only to be reminded how brutal the world they live in can be. 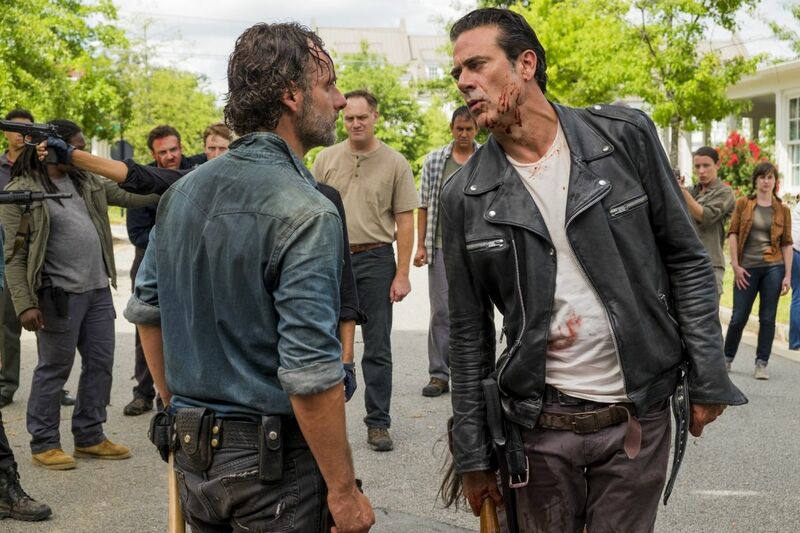 "Feeling powerless under the rules and demands from the repulsive 'Negan', Rick advocated the group play along. 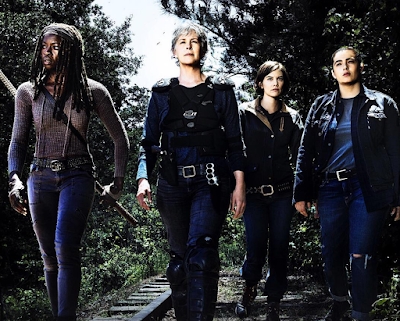 But seeing that Negan couldn't be reasoned with, Rick began rallying together other communities affected by the 'Saviors'. And with the support of the 'Hilltop' and 'Kingdom', they finally have enough fire power to contest the Saviors. "...but Rick and the unified communities are fighting for the promise of a brighter future. 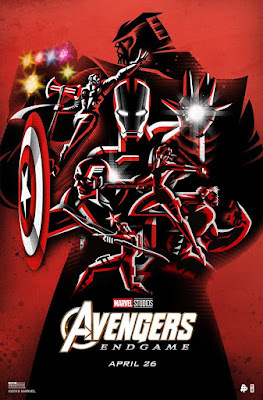 "Battle lines are drawn as they launch into a kinetic, action-packed offensive. 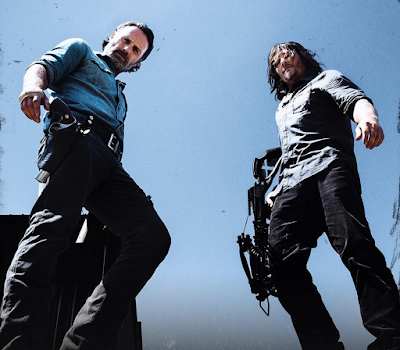 "Up until now, survival has been the focus of Rick and our group, but it's not enough. "They have to fight to take back their freedom so that they can live. So that they can rebuild. "As with any battle, there will be losses. Casualties. "...Negan and the Saviors' grip on this 'walker' world may finally be coming to an end..."
...and Pollyanna McIntosh as the filthy 'Jadis'. 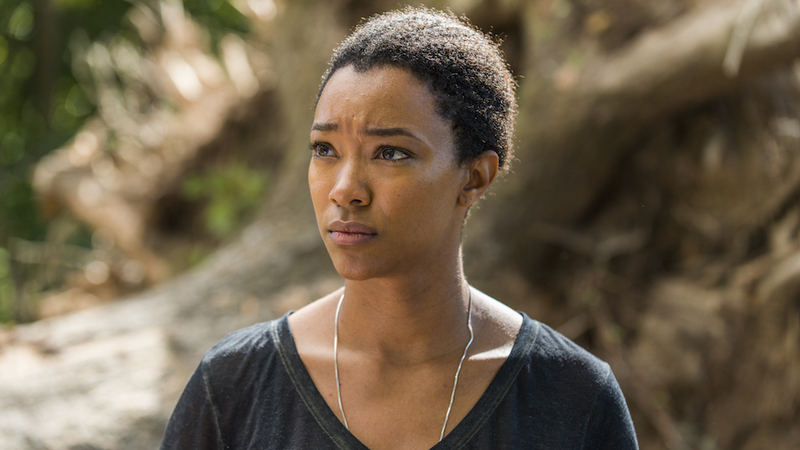 "...In a dark, secluded and enclosed space, 'Sasha' (Sonequa Martin-Green) listens to a song on an 'iPod' with headphones and struggles to maintain consciousness. 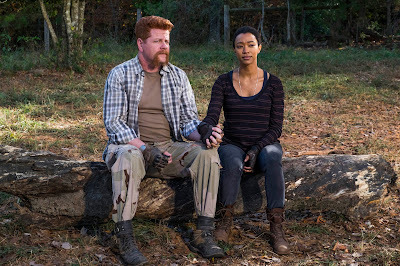 During the music (and interspersed throughout the episode), Sasha has flashbacks about separate past events with 'Maggie' (Lauren Cohan) and her deceased boyfriend, 'Abraham Ford' (Michael Cudlitz). "In the 'Alexandria' prison cell, 'Dwight' (Austin Amelio) claims to 'Rick' (Andrew Lincoln) that he wants to help them kill 'Negan' (Jeffrey Dean Morgan) and the 'Saviors'. 'Tara' (Alanna Masterson) criticizes him for killing 'Denise'. 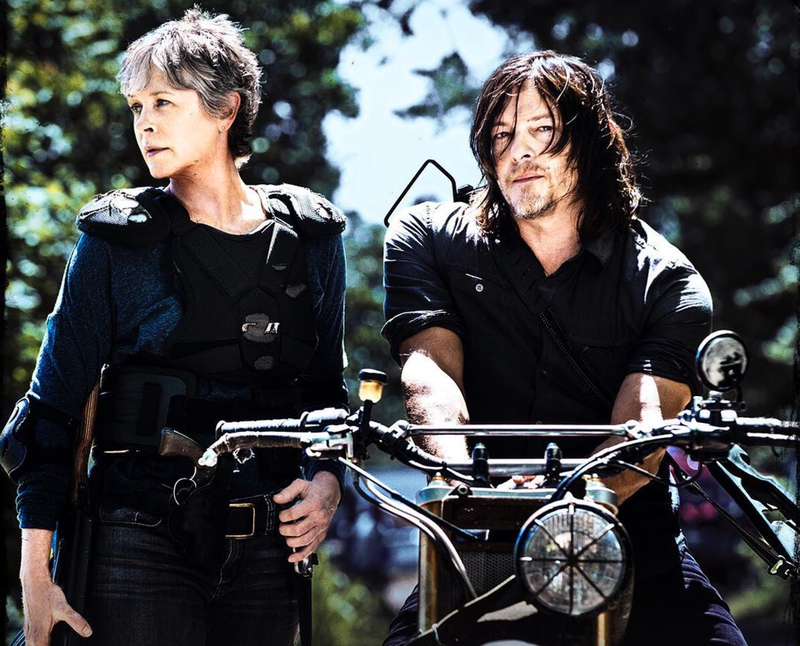 "'Daryl' (Norman Reedus) aggressively slams his rival against the wall and holds him at knifepoint, but eventually stands down. 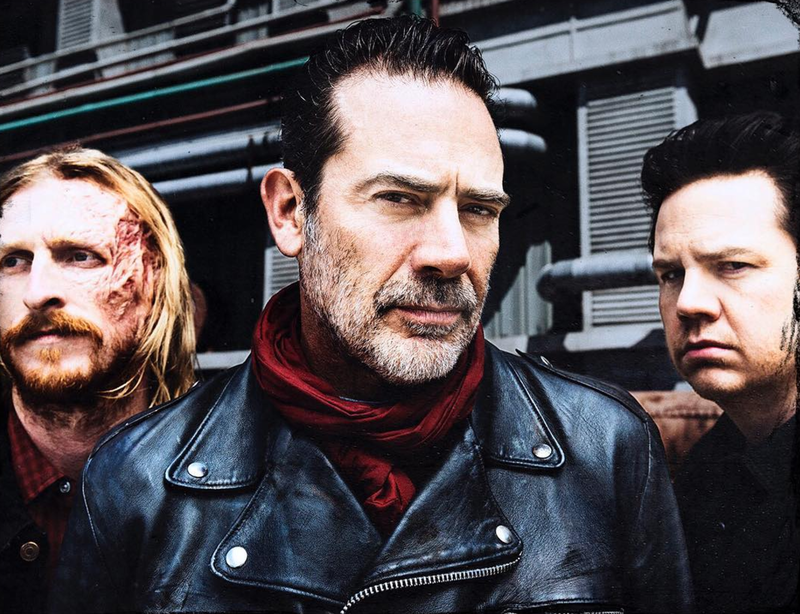 Dwight warns them that Negan is coming and that Sasha has been captured. He offers to stall the Saviors. The group agrees, and Dwight departs. 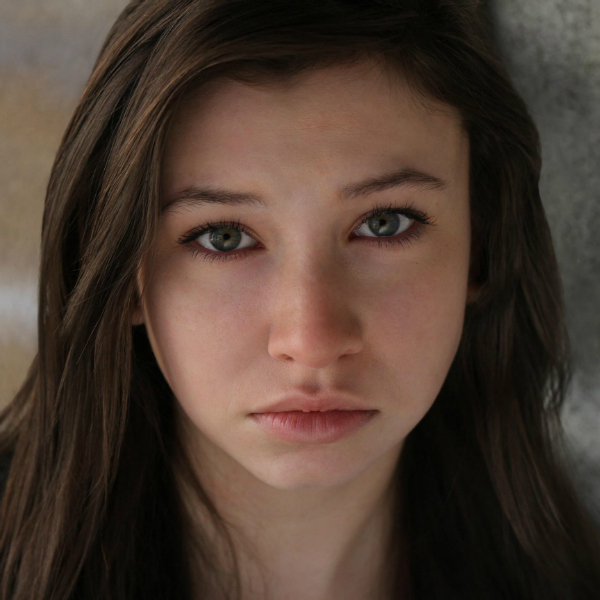 "Negan visits Sasha in her cell. 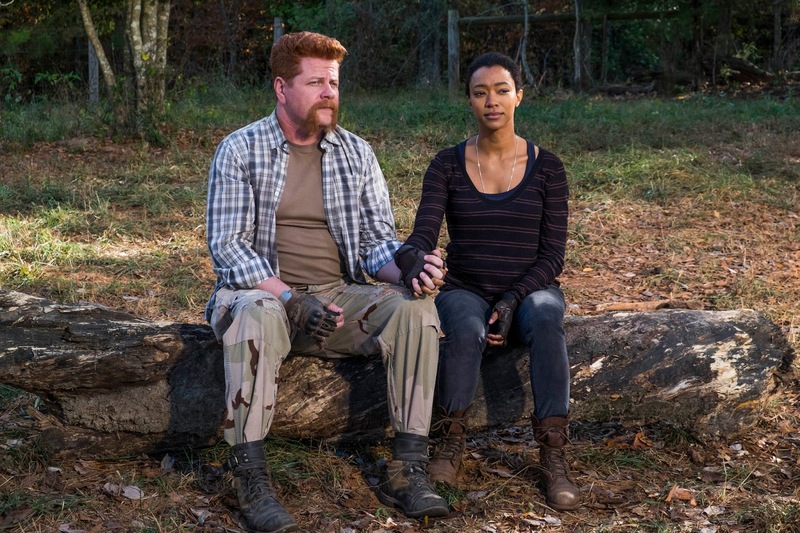 He insists on executing three people at Alexandria as yet another punishment, but Sasha bargains him down to one. At her request, Sasha is placed inside a casket so she can rest during the trip. Meanwhile, the Scavengers are led to Alexandria to prepare for the fight. 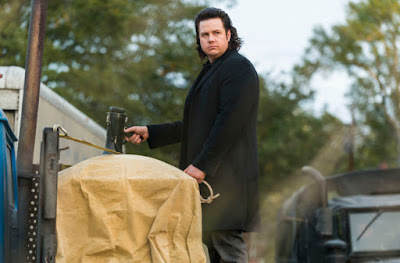 "'Eugene' (Josh McDermitt) arrives with the Saviors and confronts Rick, who is standing on a platform with 'Jadis' (Pollyanna McIntosh). Eugene tries to convince Rick to surrender. Stricken by Eugene's betrayal, Rick and company stand their ground, but it is soon revealed that the Scavengers – all simultaneously turning their guns on the Alexandrians – have secretly aligned with Negan. 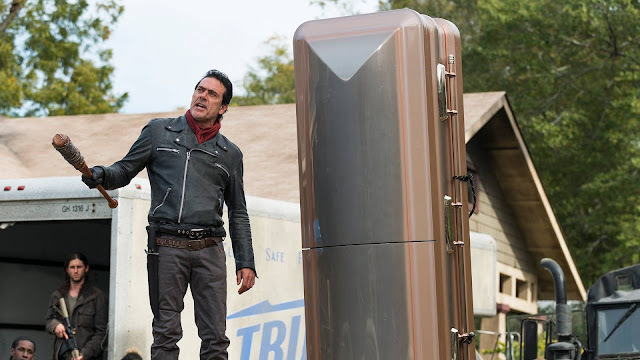 Negan emerges and taunts Rick. 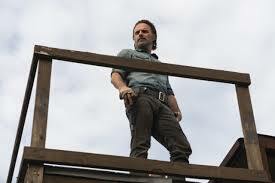 Watching the situation unfold, 'Michonne' (Danai Gurira) tries to leave her balcony post to help Rick, but a Scavenger stops her, holding her at gunpoint as well. 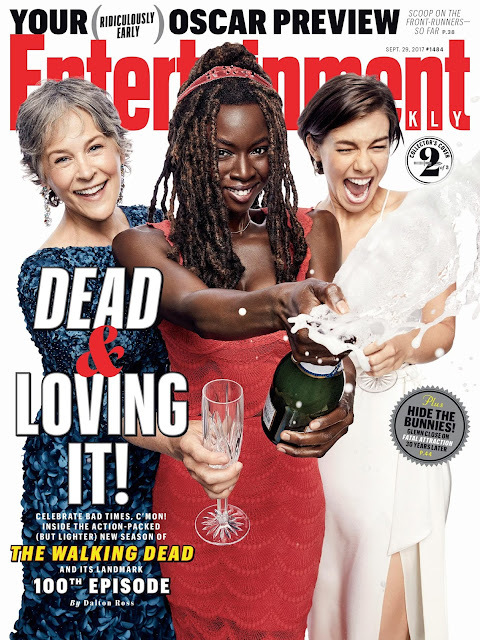 "Revealing the casket, Negan announces that Sasha is inside and offers to let her live if Rick turns over their possessions. 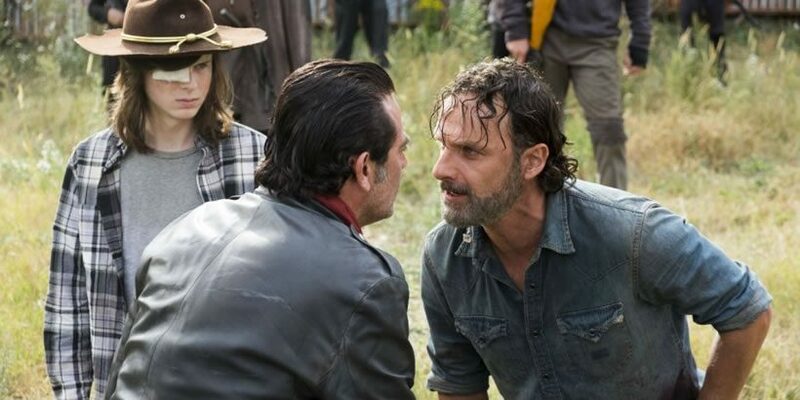 Negan explains that he will execute one Alexandrian using 'Lucille', and if Rick refuses, will kill them all. "Rick demands to see Sasha alive, prompting Negan to open the casket door – It is then revealed at this point that, after getting into the casket, Sasha took Eugene's prepared cyanide pill and died en route. "Sasha, now a walker, attacks Negan. 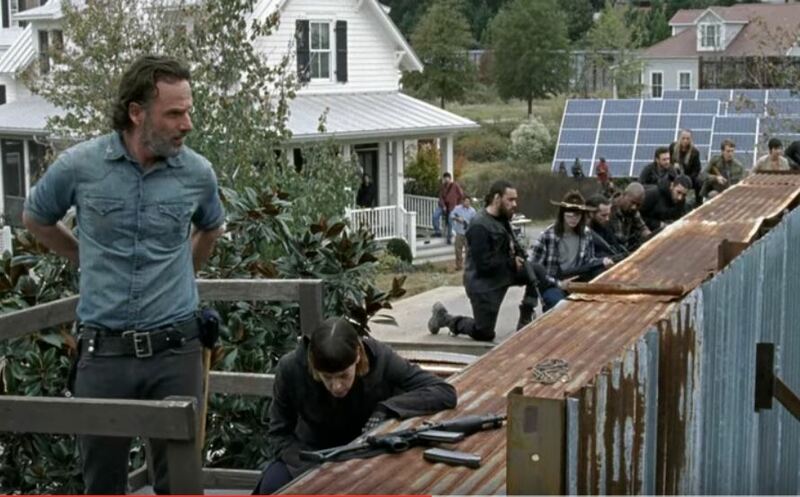 In the confusion, 'Carl' (Chandler Riggs) takes advantage of the ensuing chaos and turns his gun on the Scavengers. 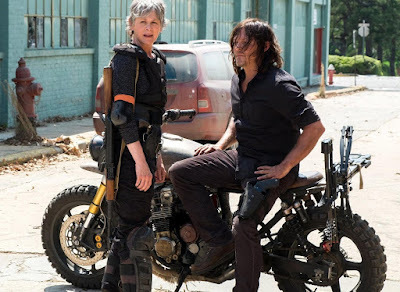 Immediately, 'Rosita' (Christian Serratos), Tara and Daryl turn their guns on the Scavengers as well, causing a gunfight to erupt. 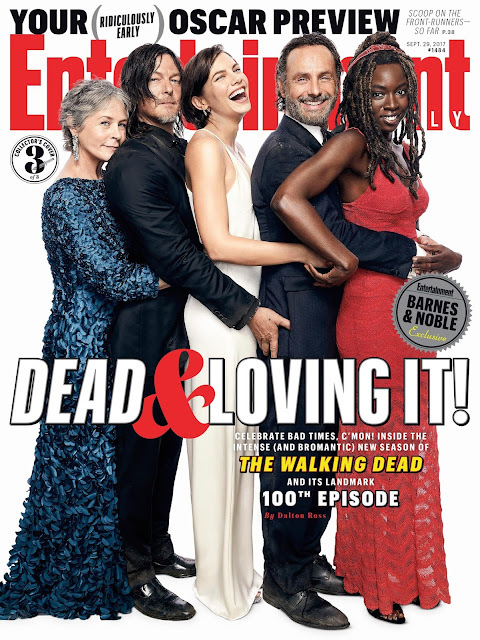 Jadis continues to hold Rick at gunpoint. Struggling with the re-animated Sasha, Negan is saved by a Savior, who is bitten. 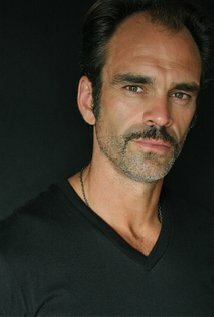 Negan screams to 'Simon' (Steven Ogg) that they need to put 'Plan B' into action. 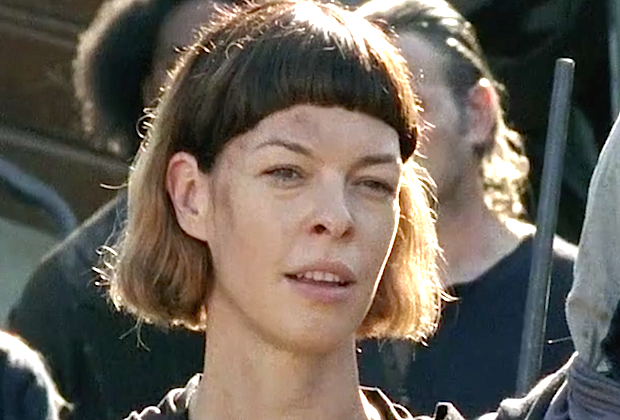 "Jadis takes Rick before Negan and forces him to kneel beside Carl. Negan threatens to kill Carl. Rick furiously reiterates his pledge to kill Negan, regardless of the threats he makes and assures him that nothing will dissuade him. "Negan pauses, and eventually chuckles, and then attempts to beat Carl with Lucille but is interrupted by the arrival of 'Shiva', who mauls a Scavenger. 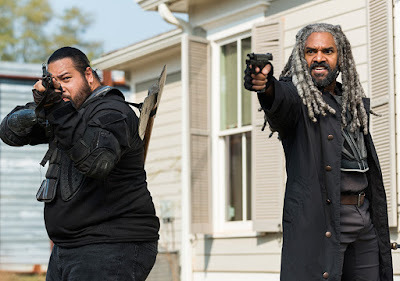 "King Ezekiel' (Khary Payton) and his 'Kingdommers' arrive, including 'Carol' (Melissa McBride) and 'Morgan' (Lennie James). "The Hilltop Colony' led by Maggie, appear as well, including 'Jesus' (Tom Payne) and 'Enid' (Katelyn Nacon). 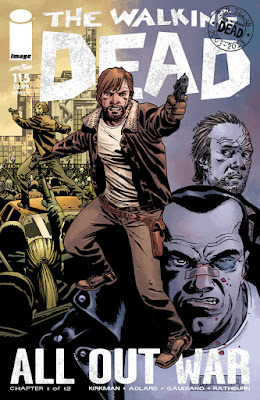 A battle ensues as the Saviors and Scavengers are caught off guard; Rick and Carl join the fight. 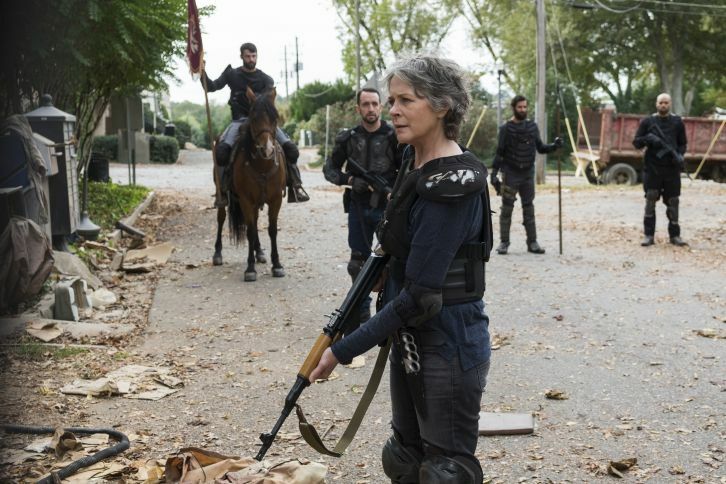 "In the midst of the turmoil, Negan spots Maggie leading the Hilltop warriors. 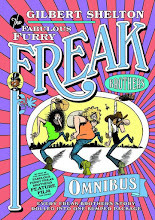 The Saviors and Scavengers are forced into retreat. 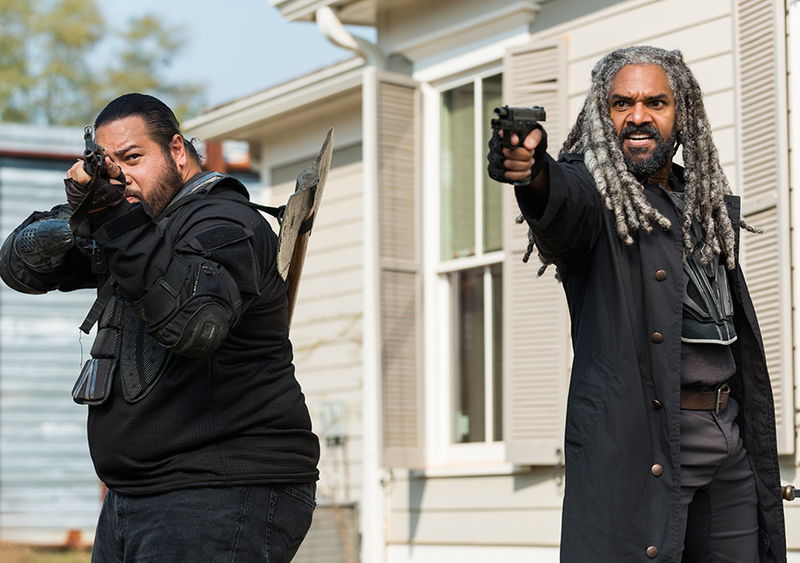 Rick and Carl rush to where Michonne was last seen. 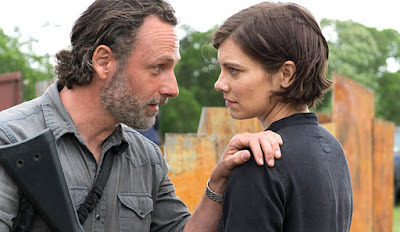 They discover her, badly beaten and barely conscious; Rick gently embraces her. 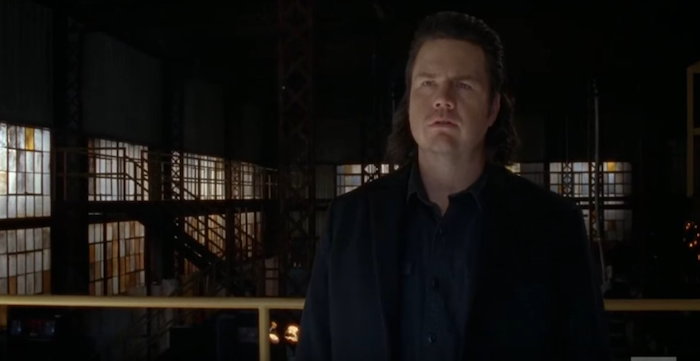 "Back at the 'Sanctuary', Negan asks Eugene how Sasha was able to die. Eugene surmises that she suffocated to death in the casket since it was airtight. 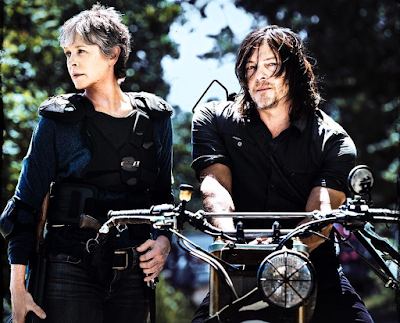 Doubtful, Negan concedes Eugene's hypothesis is possible. 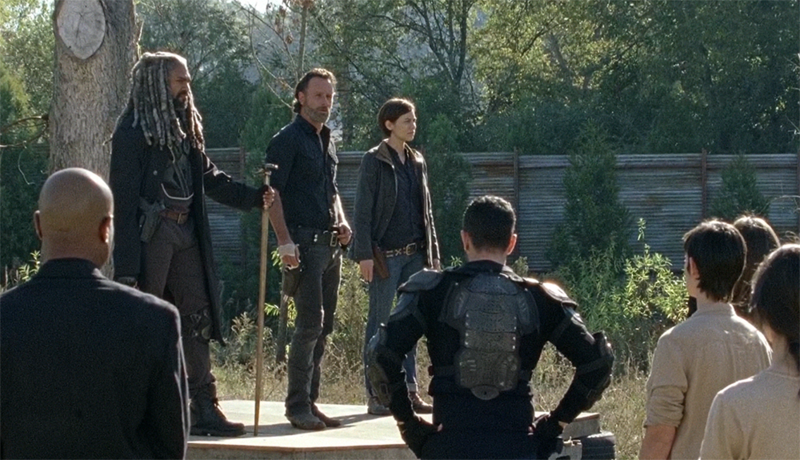 Negan declares to his Saviors that they are going to war. 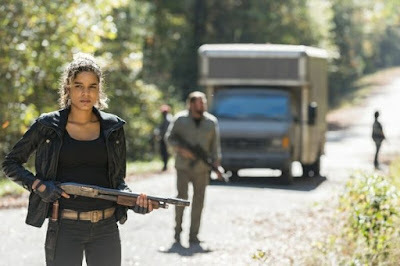 Maggie and Jesus track down walker Sasha and put her down. "Back at Alexandria, 'Father Gabriel' (Seth Gilliam) provides an emotional send-off for the fallen; members of the three groups celebrate their victory. Daryl finds a message from Dwight insisting that he was unaware of the Scavenger betrayal and Sasha's death. "Together, Rick, Maggie and King Ezekiel stand on a podium, addressing the crowd as the leaders of their respective communities. 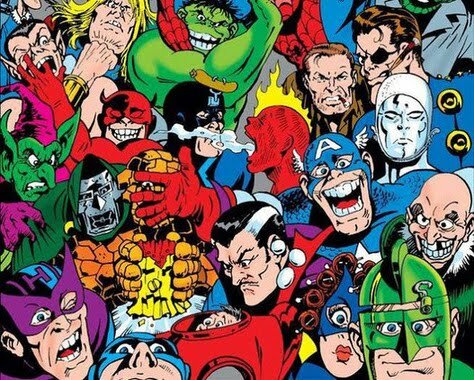 "...United, they are ready for an all-out war..."